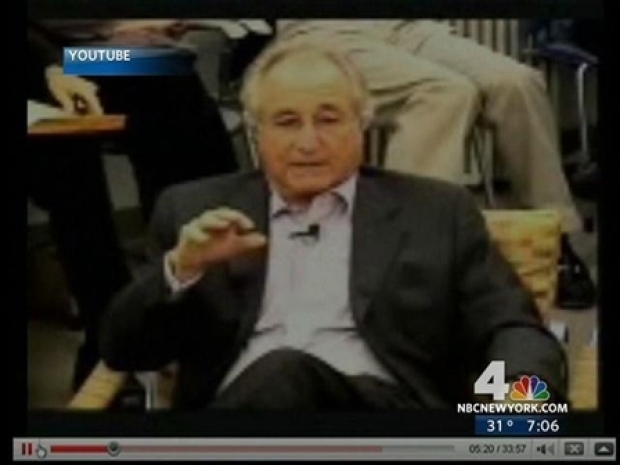 Were Madoff Scandal Warning Signs Ignored? 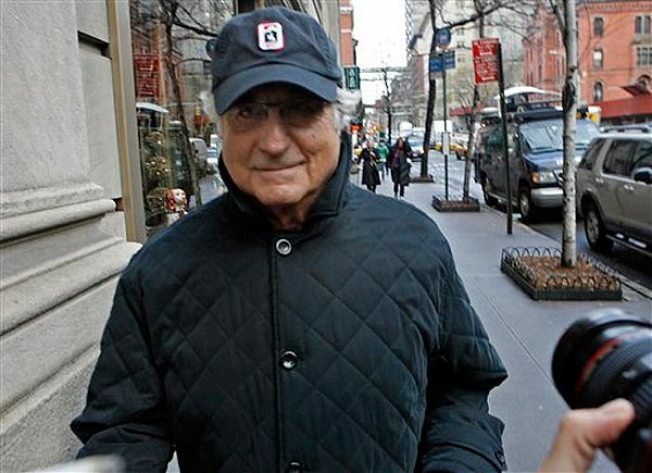 Investors poring over Bernard Madoff's books have discovered the money manager falsified documents to hide massive losses to investors. Other officials wonder if warning signs were ingnored.